To keep your grass looking green especially in the warmer months a reticulation system is sure to help. 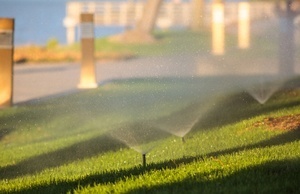 With water restrictions pretty tight its easiest to set your reticulation to your council approved days to avoid any fines. With busy schedules its a must have item for your grass. At SOS when we install your new system we make sure it is set up correctly to your council requirements and help you understand your new system should you need to change it.